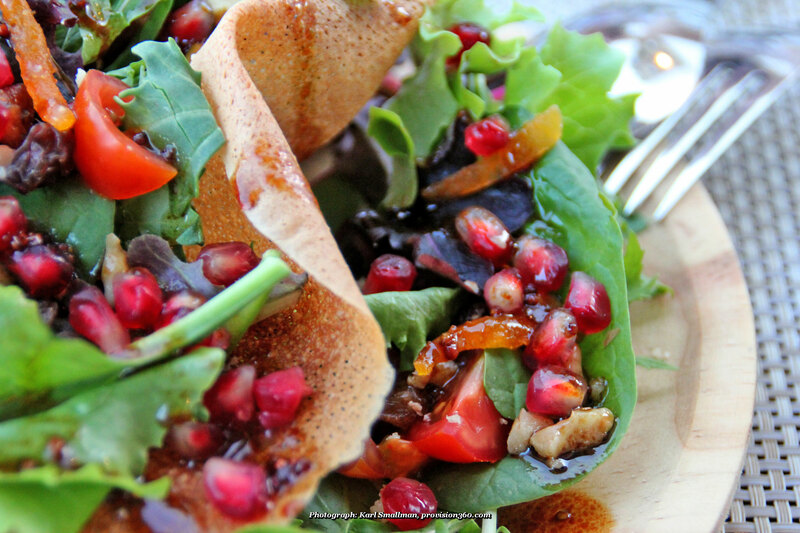 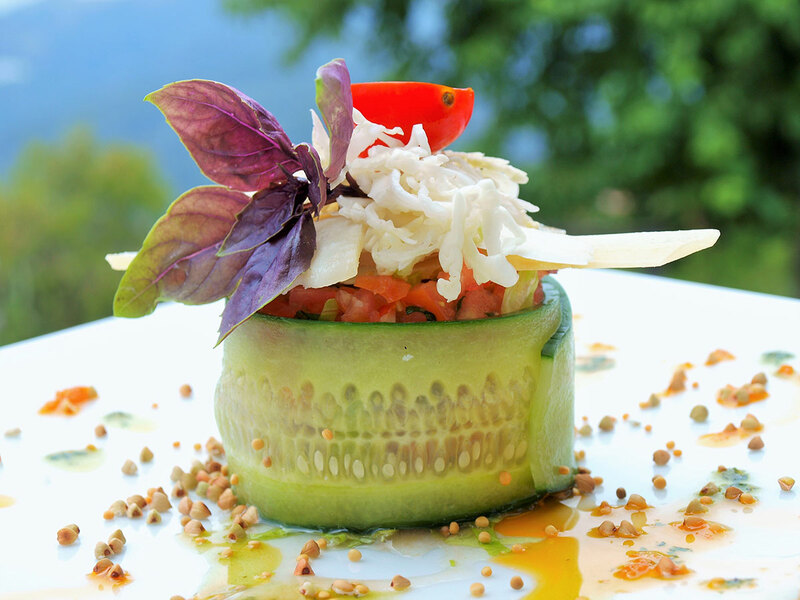 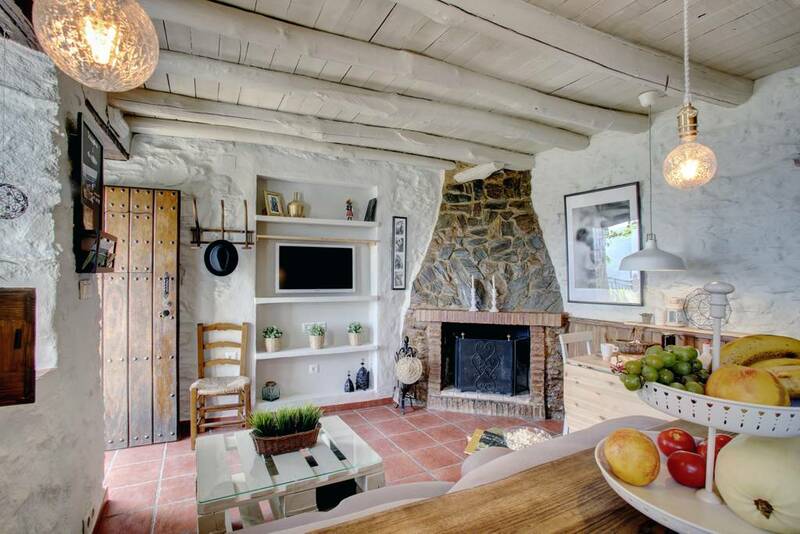 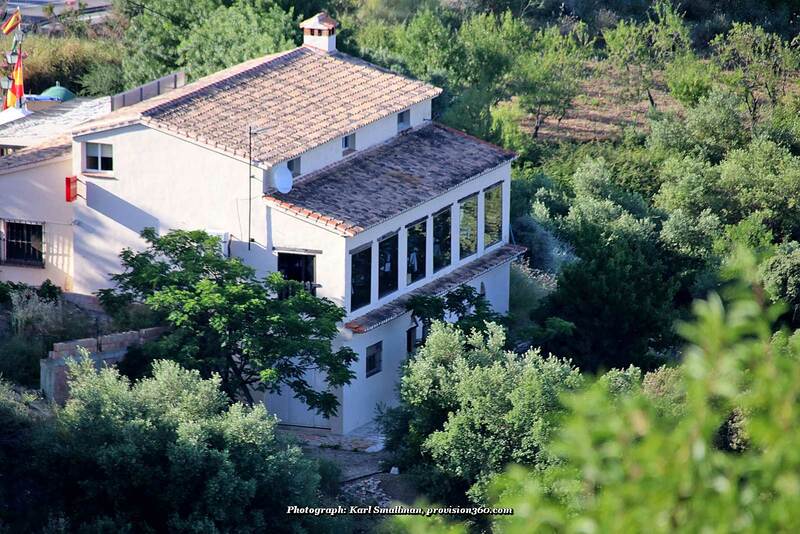 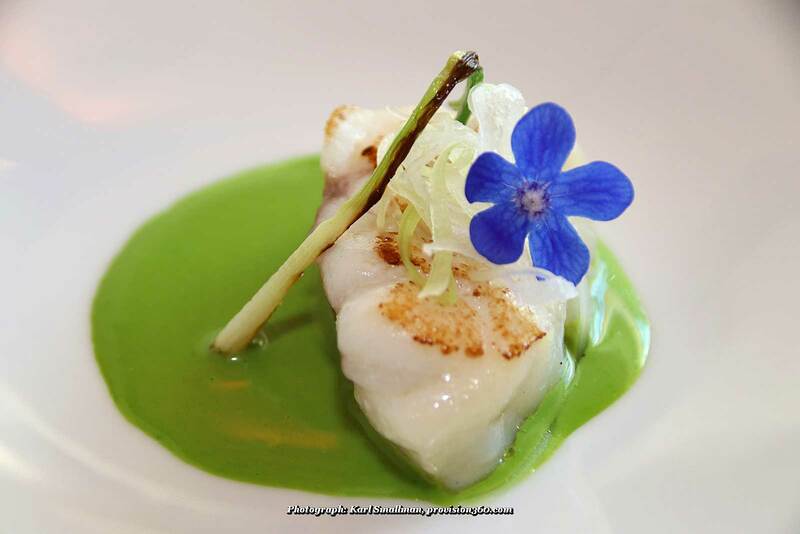 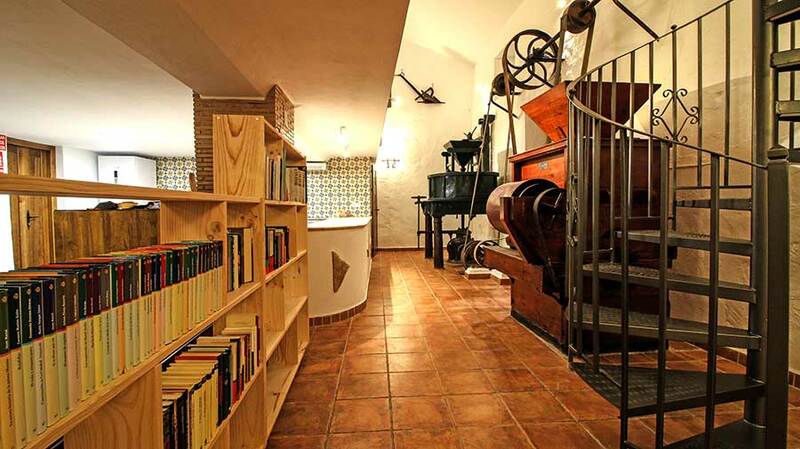 Restaurante Rincon del Cani offers traditional and imaginative cuisine in El Colmenar. 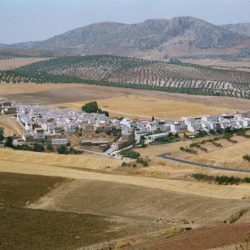 Around the village there exists evidence that confirms that the valley had initially been inhabited in the Roman era. 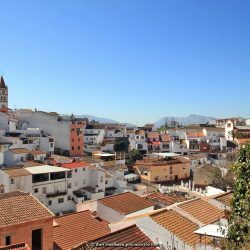 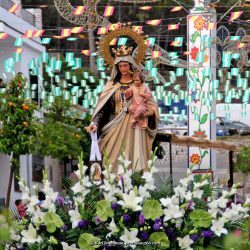 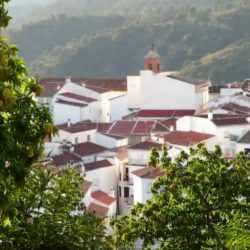 However, it wasn’t until close to the end of the 19th century with the construction of the railway line that the population started to gather around the recently built railway station building, giving birth to the community now known as both El Colmenar and Estación de Gaucin. 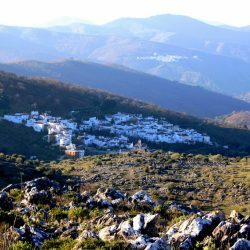 Subsequently the creation of the hydroelectric plant gave the final push to the formation of this village, which became one of the most populated in the area. 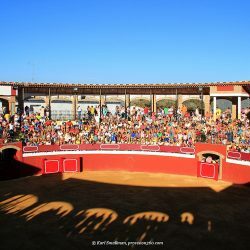 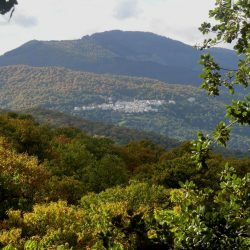 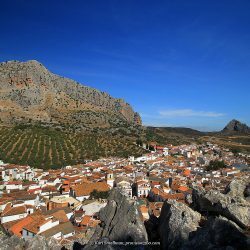 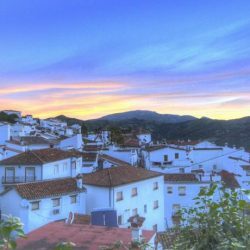 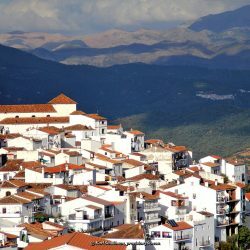 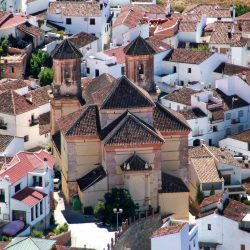 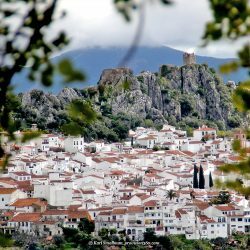 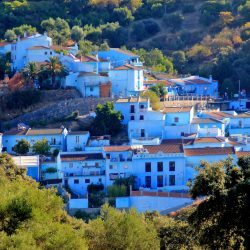 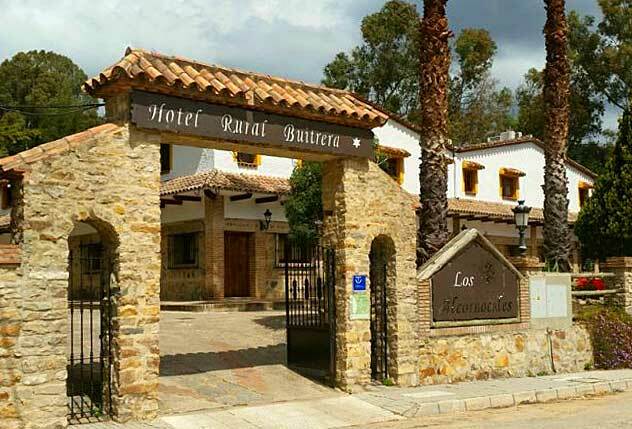 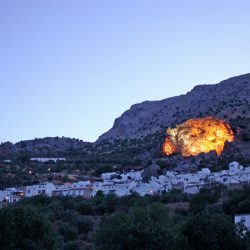 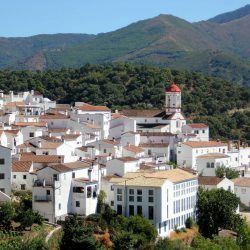 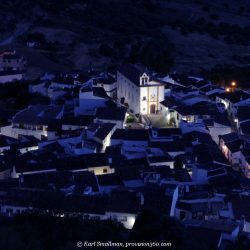 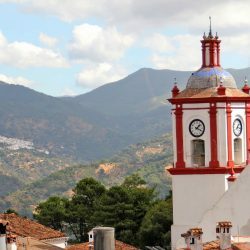 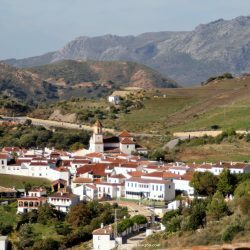 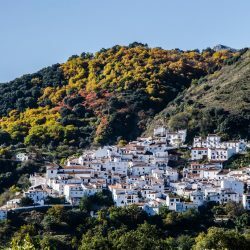 The village is seated within the municipality of Cortes de La Frontera. 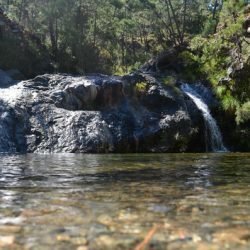 The Buitreras canyon, declared a Natural Monument of Geological interest by the Junta de Andalucia, is a narrow gorge 3km up river from the hydroelectric plant. 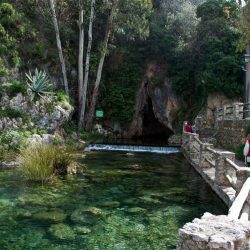 Its high vertical walls over 100 metres tall lead down to the winding course of the Guadiaro river – a haven for pot-holers, hikers and artists. 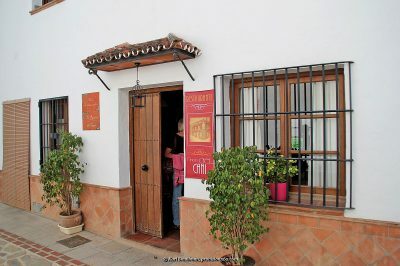 Lovely traditional spanish food, can recommend suckling pig.